If you find your company hiring more freelancers and remote workers, you are not alone. A recent Gallup poll shows that 43% of employees work remotely at least part of the time, and this percentage has increased yearly since 2012. The main challenge with a remote workforce is maintaining a presence for distant offices. 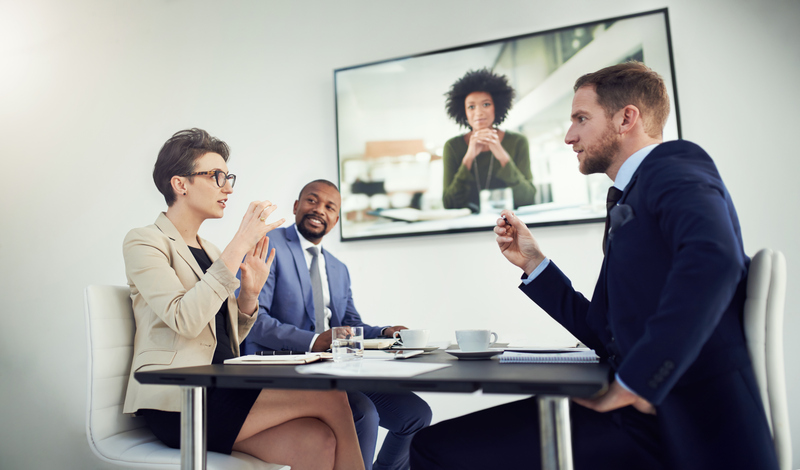 While there is a plethora of new communications tools for functions like conferencing, voice, and messaging, many businesses choose to adopt new tools one-by-one rather than holistically. This is where hosted unified communications, or HUC, comes into play. EATEL Business makes it easy to set up your virtual workforce and ramp up operations quickly using freelance resources. EATEL’s unified communications integrates multiple technologies and various devices—taking the remote out of remote office. 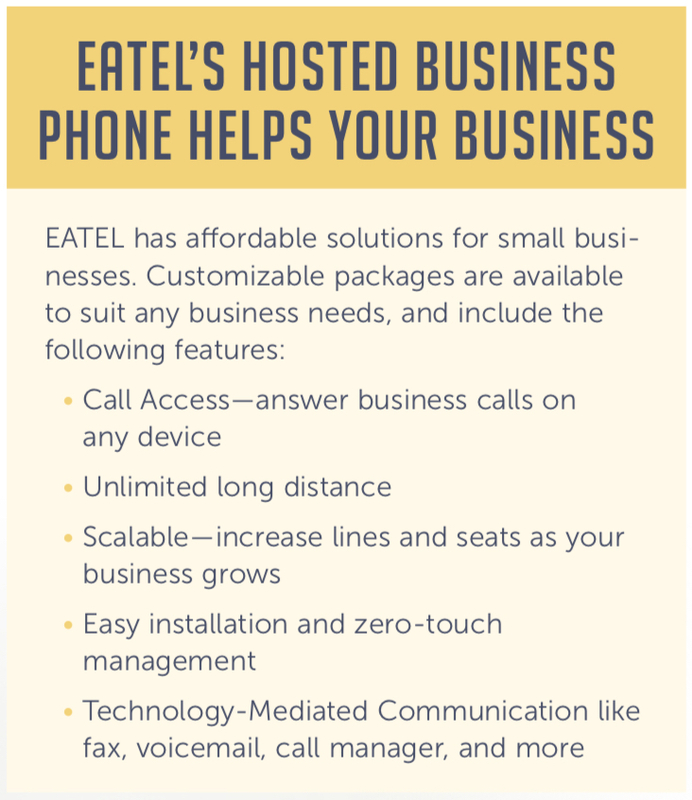 EATEL Business’s hosted business solutions include completely managed UC functionality as a monthly service package. All the hardware is included with no upfront costs, the PBX resides in the cloud, and EATEL technicians fully support the system. 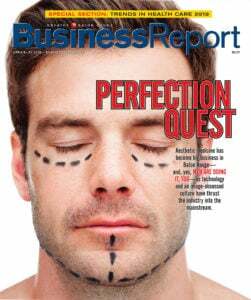 Visit eatelbusiness.com to find a custom solution for your business needs. New phone systems often entail procurement of hardware and software. Under a hosted phone model, capital expenses are offset as operating expenses, and there are less upfront fees for equipment. Under an IP-based phone system, trunks are consolidated, and calls are centralized. Software-based systems streamline system management, or remove it altogether, as is the case in with Hosted Unified Communications. Under a unified communications model, a company can use its own WAN network when employees call each other on the network.